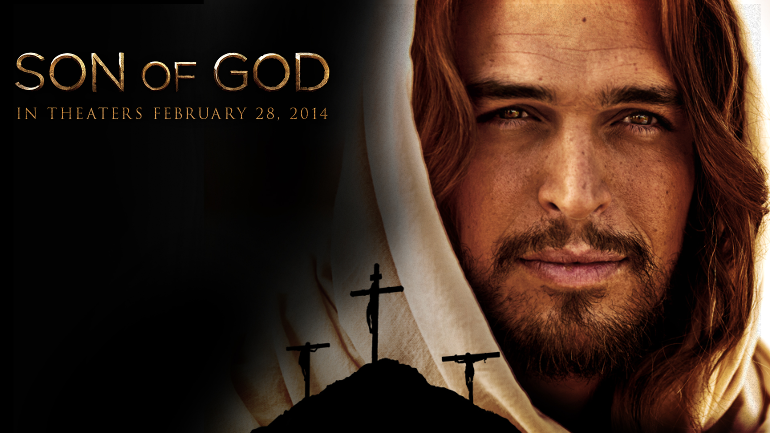 HOLLYWOOD, CA—Released to theaters nationwide today, the new film Son of God will introduce Jesus Christ to children born after the 2004 movie The Passion of the Christ. “We are very excited to tell the story of Jesus Christ, especially to those kids born after Mel Gibson’s Passion who have never heard of Jesus,” announced producer Mark Brunett, who based Son of God on his 2013 ten-hour miniseries The Bible, which taught the religious book to children born after the 2000 miniseries In the Beginning. Industry sources confirmed that Son of God will also introduce all viewers to characters who didn’t get screen time in Passion, and otherwise would remain unknown, such as Lazaras played by actor Anas Cherin and Nicodemas played by Simon Kunz. “We also welcome those people who perhaps didn’t see Passion and haven’t had the opportunity to learn about Jesus Christ since the 1988 movie The Last Temptation of Christ.” Sources confirmed that audiences had a chance to learn about Jesus since Passion with the 2006 movie The Nativity Story, but no one saw it.